Season’s greetings herald season’s eatings—and drinkings! A third of consumers (32%) say their restaurant visits are impacted by seasonality, according to Technomic’s 2017 Flavor Consumer Trend Report, powered by Ignite. Although LTOs tend to slow a bit during the colder, lower-traffic months, operations such as bakery-cafes see a bump in LTO rollouts, Technomic says. 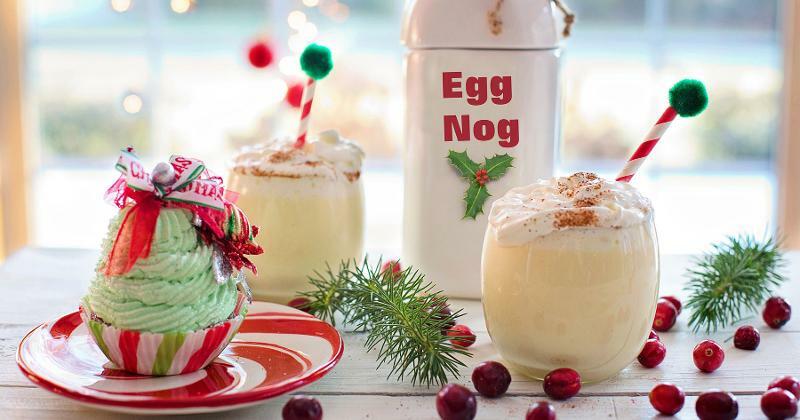 Holiday beverages spotlighting mint, mocha, eggnog and berries are commonplace, so what’s newly trending this season? Read on for a peek. 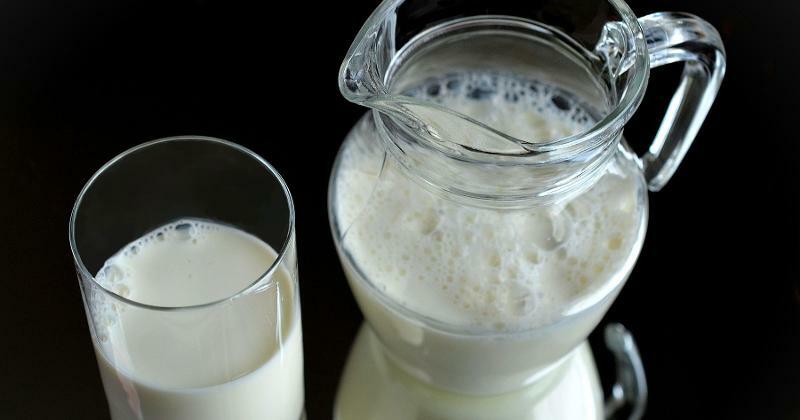 Santa’s favorite beverage is getting an adults-only twist, as mixologists whip up boozy drinks with milk—of both the animal and plant-based variety. June’s All Day in Austin, Texas, is serving up June’s Punch with rum, brandy, absinthe, clarified milk, green tea, spices and pandan, while rice milk is featured in the vodka-based Snickerpoodle My Labradoodle at Turkey and the Wolf in New Orleans. And Omni Hotels & Resorts is spotlighting its Eight Maids A-Milking through Dec. 31, featuring vodka, Irish creme and housemade Cinnamon Toast Crunch cereal milk, topped with eggnog whipped cream. Operators are adding winter root vegetables to cocktails, bringing the veg-centric dining trend to a new part of the menu. 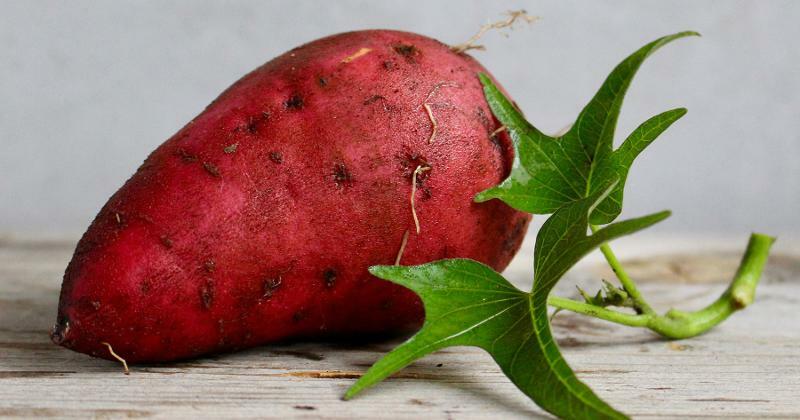 Sweet potato is featured in the shochu-based Puff Puff Pass at Kemuri in Austin and the mezcal-based Luna Cosecha at a.kitchen + bar in Philadelphia. Bad Hunter in Chicago menus one cocktail with rhubarb and gin, another with celery shrub and mezcal, and yet another with carrot and tequila. Many of these roots, including beets and carrots, add vibrant color to holiday beverages. 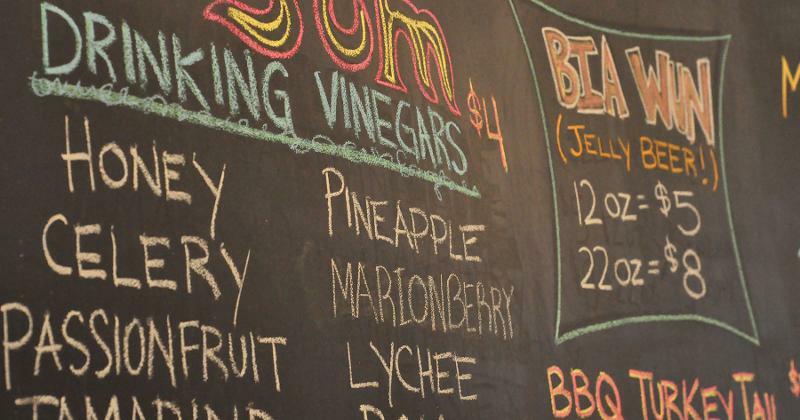 Bars and restaurants are utilizing drinking vinegars, aka shrubs, in cocktails for a sweet, acidic kick. 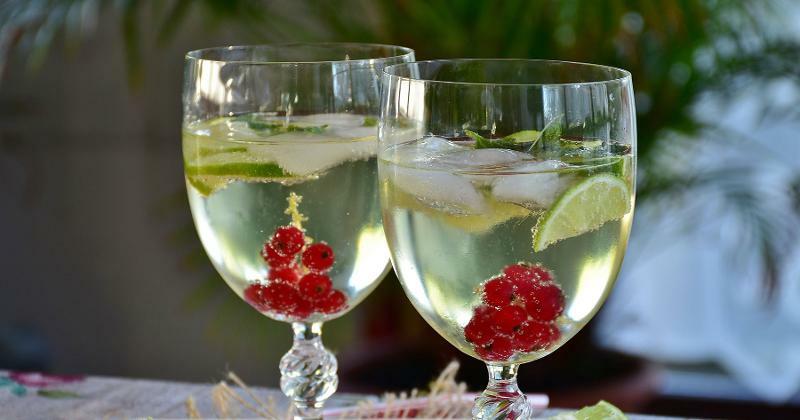 Shrubs are traditionally made by mixing fruit juice, sugar and vinegar, and are served over ice, sometimes with soda water and/or liquor. Seasons 52’s winter Grapefruit Negroni features gin with ruby red grapefruit shrub; Brooklyn, N.Y.’s Olmsted serves a tequila-based tomato cocktail with aji dulce shrub; and The Antler Room in Kansas City, Mo., menus a tomato shrub with Italian vermouth, basil syrup and cava. Holiday baked goods are influencing beverages. 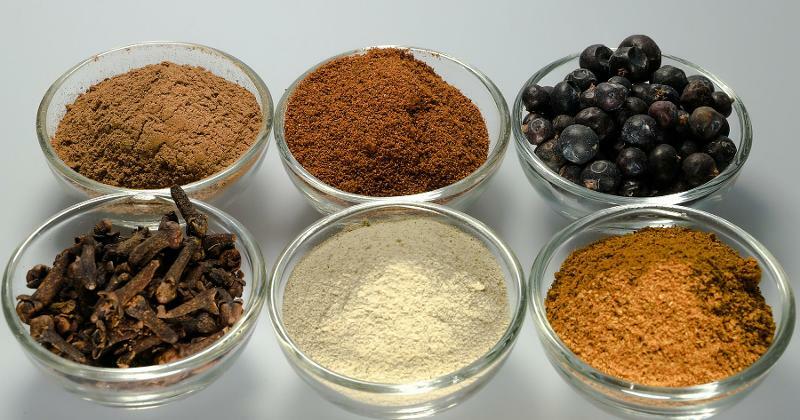 Traditional baking spices like cinnamon, ginger, cloves and nutmeg are popping up in coffee drinks like Peet’s Holiday Spice Latte. Baking spices are also prominent in the Siempre Hace Frio, a red wine drink that’s served hot at Himitsu in Washington, D.C.
Candy-garnished drinks make for Instagrammable, nostalgic menu items. 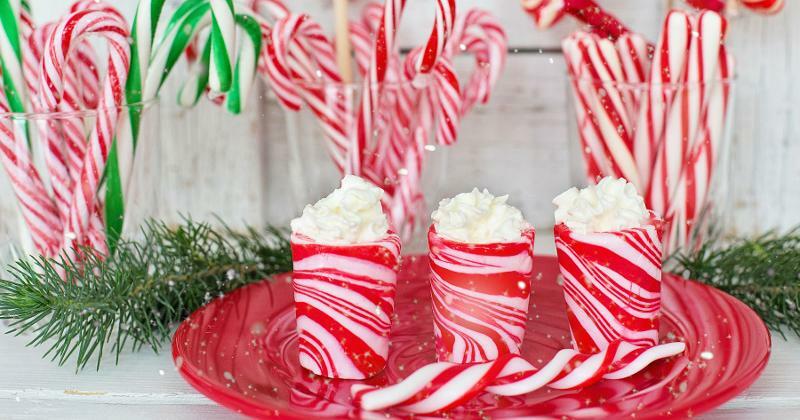 Putting whole or crushed candy canes in coffee drinks (Caribou Coffee’s Ho Ho Mint Mocha), smoothies (Nekter Juice Bar’s Merry Mint) or shakes (Shake Shack’s Chocolate Peppermint Shake) is a move that can yield a high ROI, as it’s inexpensive and easy to execute. For a more premium touch, try adding candied ginger, orange peel or other products, such as the candied sage leaf featured in Seasons 52’s winter Cranberry & Sage. Spritzes and other fizzy drinks are still seeing momentum on menus, especially as consumers look to pop Champagne for New Year's. But these drinks needn’t be solely for adults. Black Angus Steakhouse does fizzy beverages for those over and under drinking age—its Cranberry-Blueberry Seltzer features soda with cranberry juice, blueberry and lemon, while its Orange Pomegranate Sparkler contains vodka, orange, pomegranate, lemon and Champagne, and is topped with preserved cranberries. Chestnuts aren’t just roasting on an open fire—they are also finding their way into beverages. 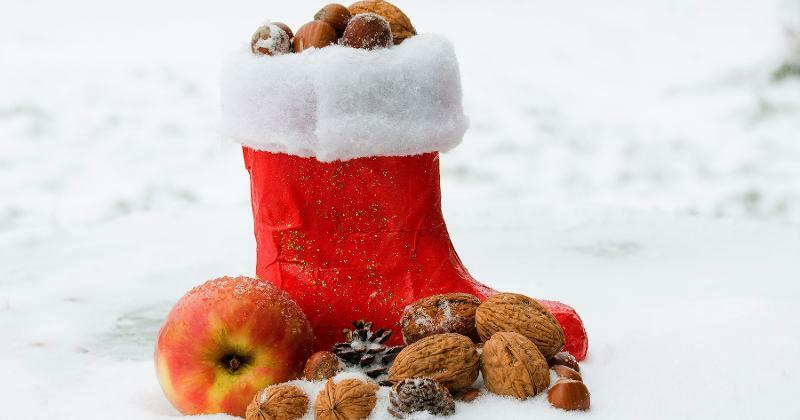 Some operators are featuring nuts as a flavoring (such as Firebirds’ Hazelnut-Vanilla Java) or grinding them into horchata (e.g., Taco Cabana’s Horchata Margarita with a red and green cinnamon-sugar rim).